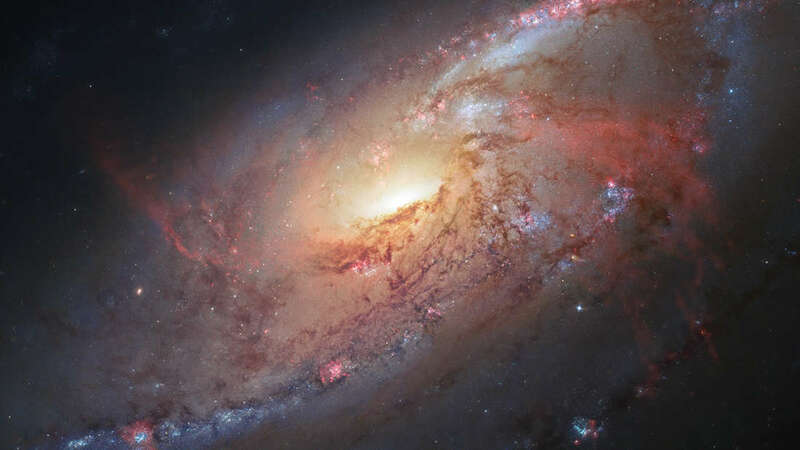 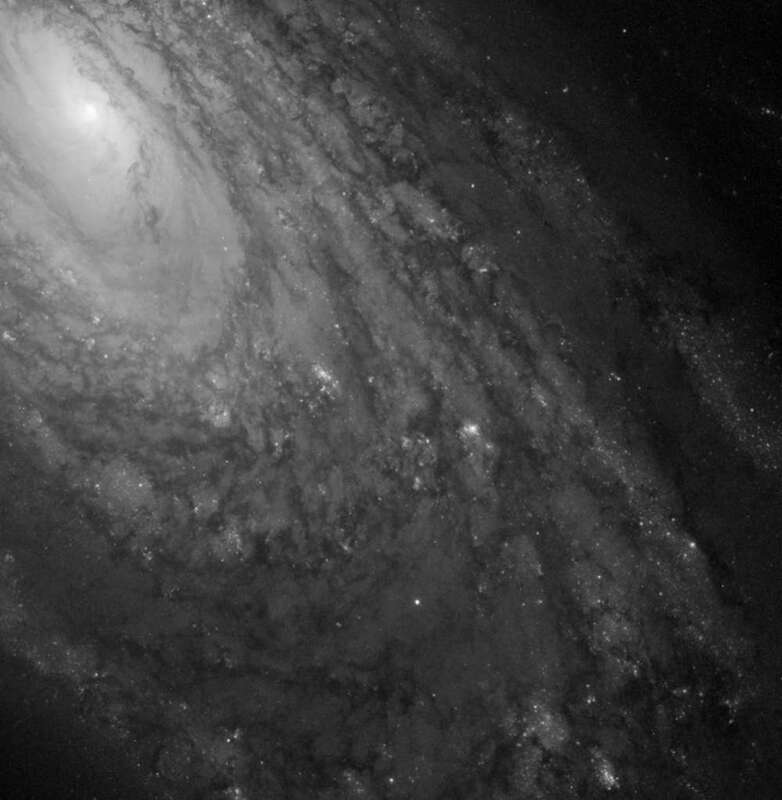 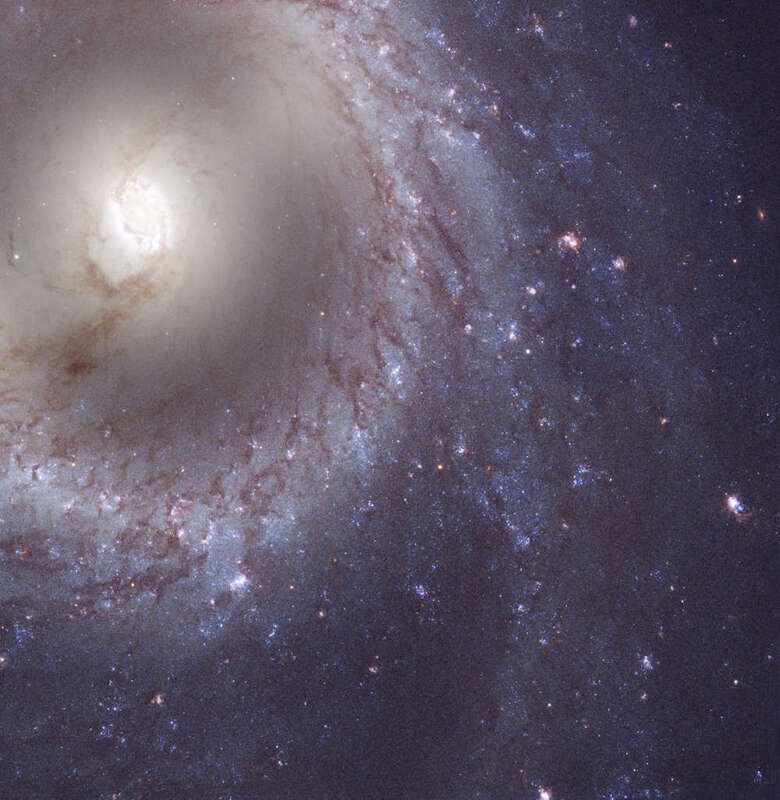 NASA has released a batch of new images in its Hubble Messier Catalogue, giving us fresh looks at galaxies, nebulae, and more. 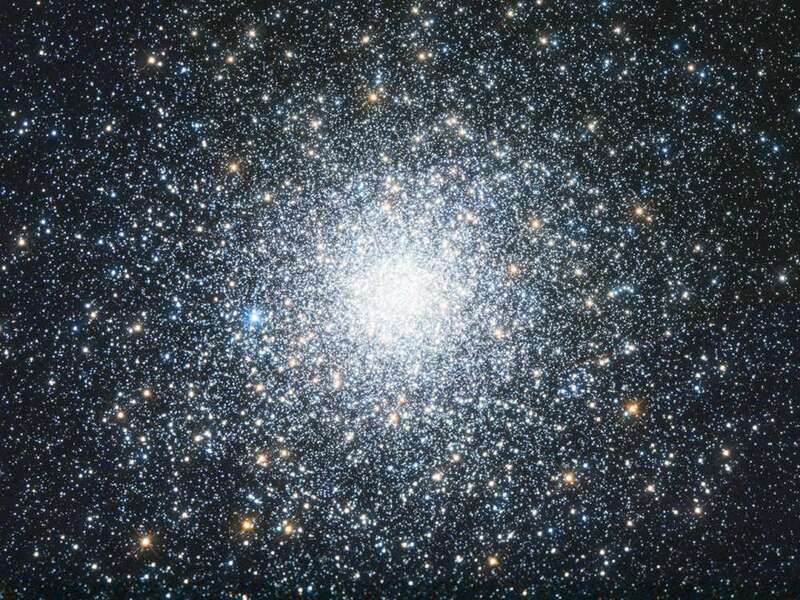 Almost 250 years ago, French astronomer Charles Messier drew up a list of 103 major astronomical objects that could be seen from the Northern Hemisphere. 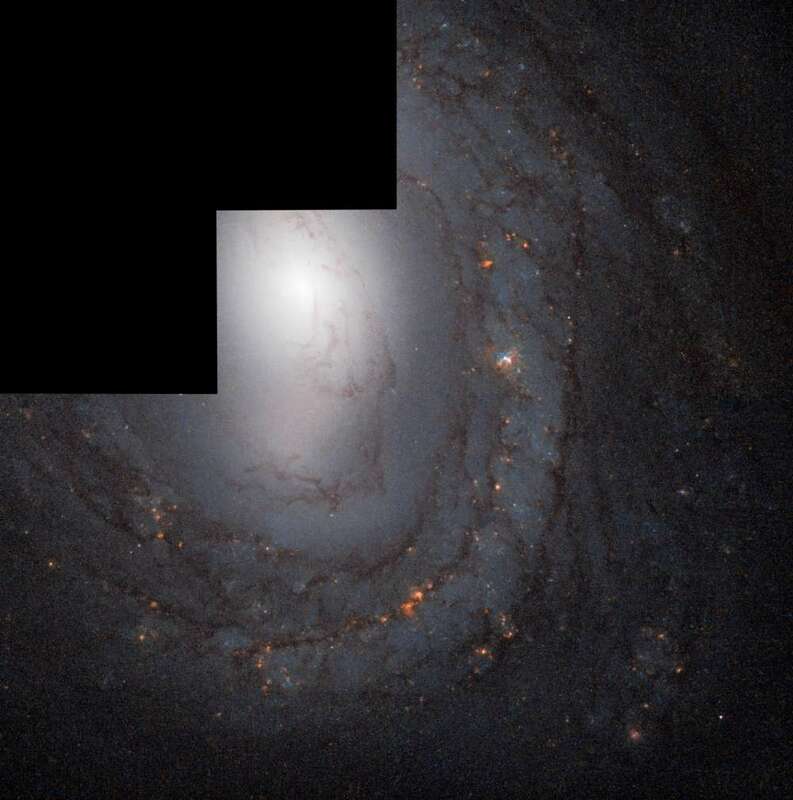 After the Hubble Space Telescope was launched in 1990, astronomers began using it to take images of each object. 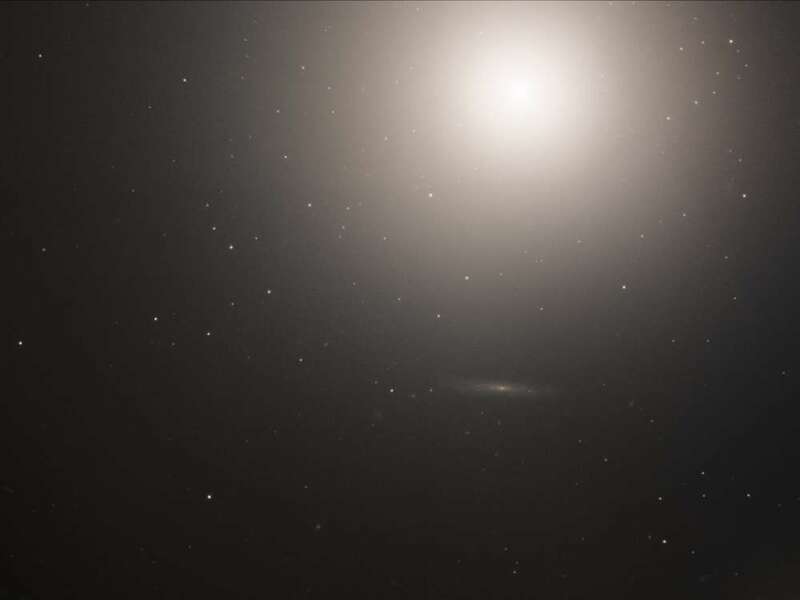 On March 16, 2018 NASA announced that 12 new images had been added to the Hubble Messier Catalog, meaning it has now snapped 93 of the total 110 objects (seven were added later). 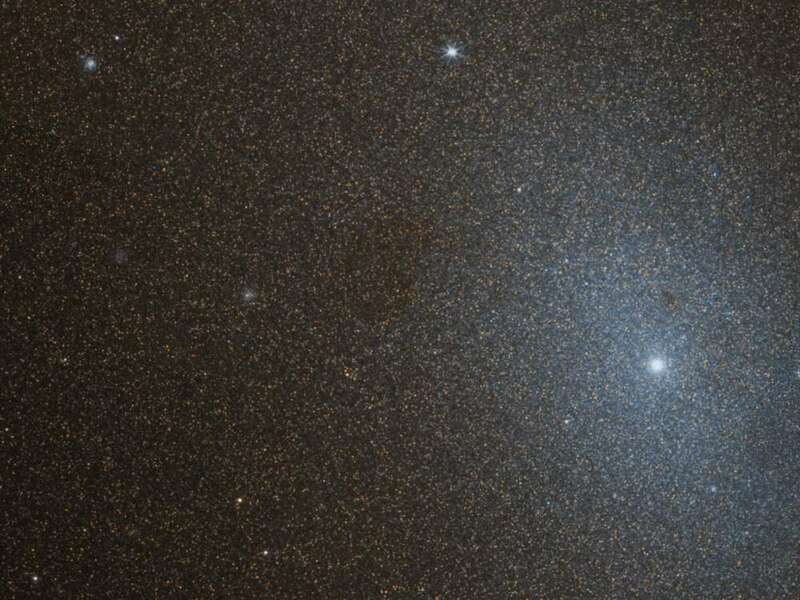 Messier originally drew up his list so that he could more easily focus on watching comets. 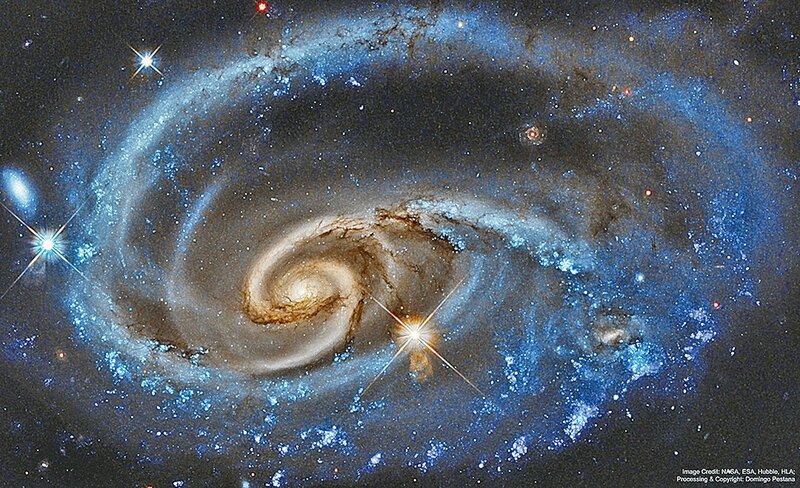 He labeled the most visible astronomical phenomena because he was frustrated that they looked like comets and caused him to waste time. 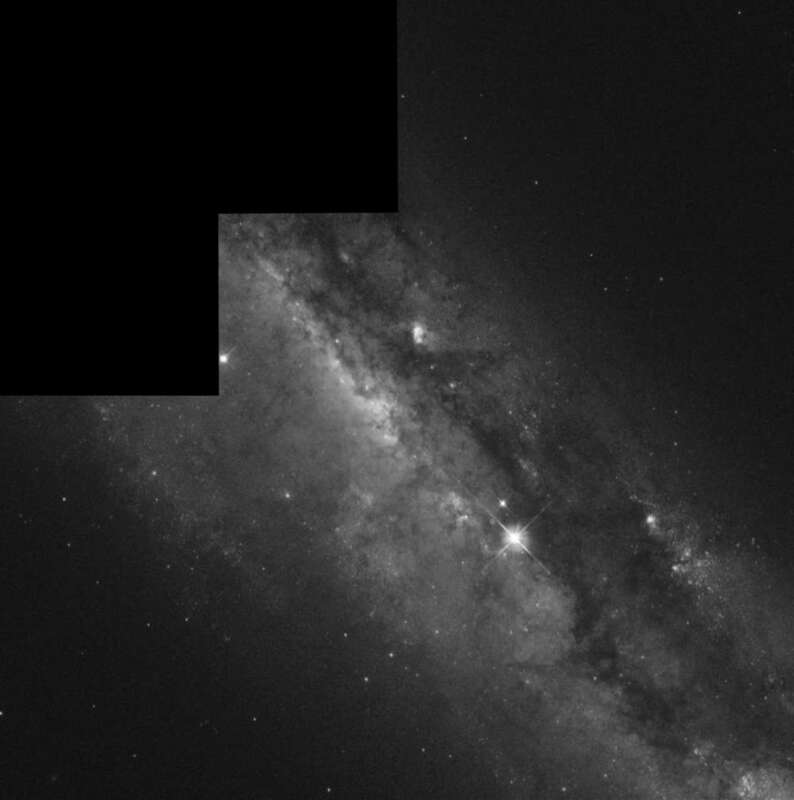 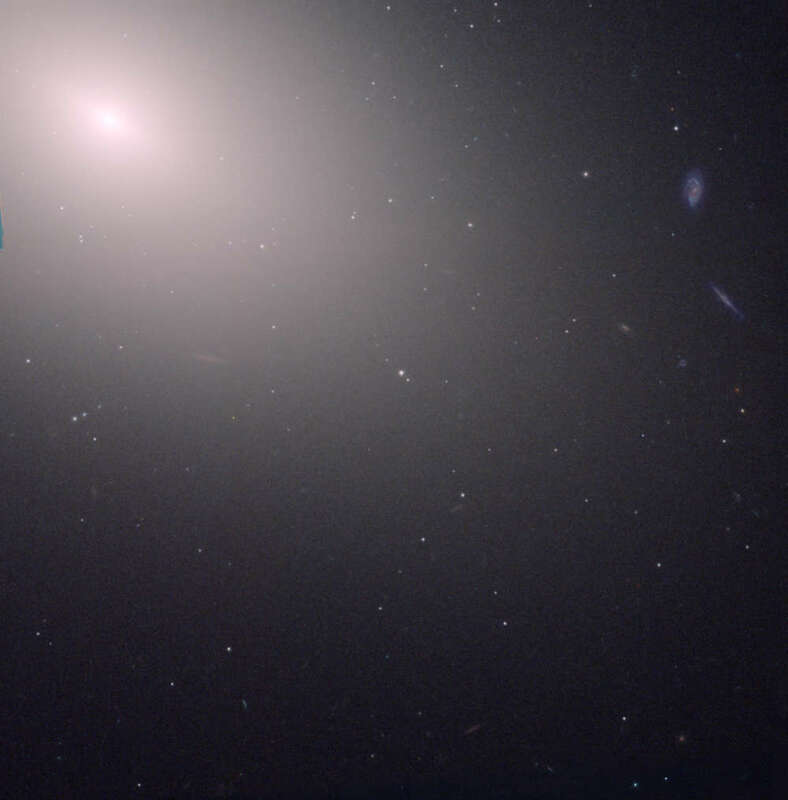 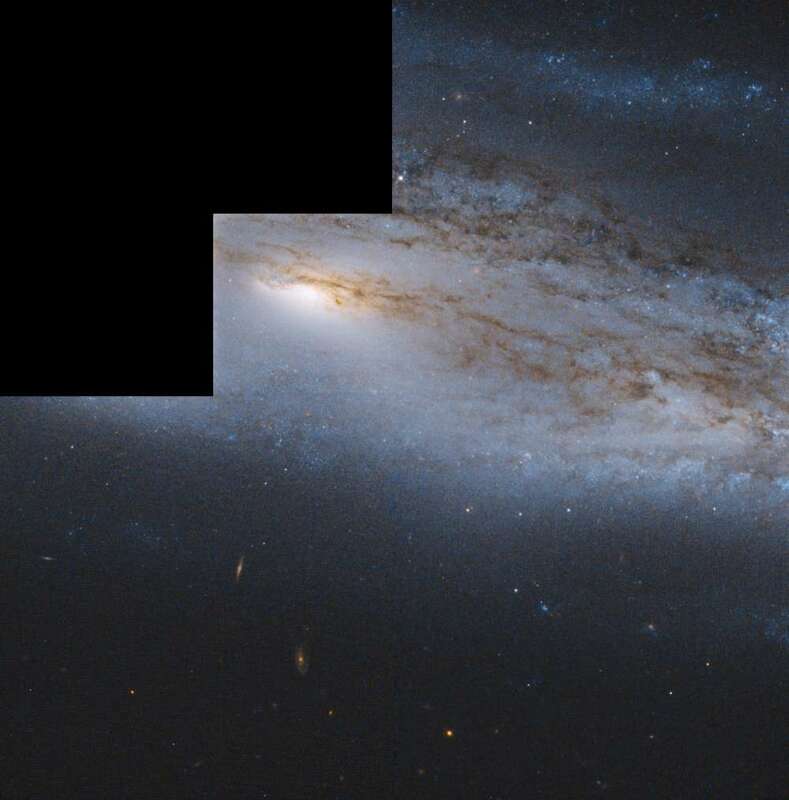 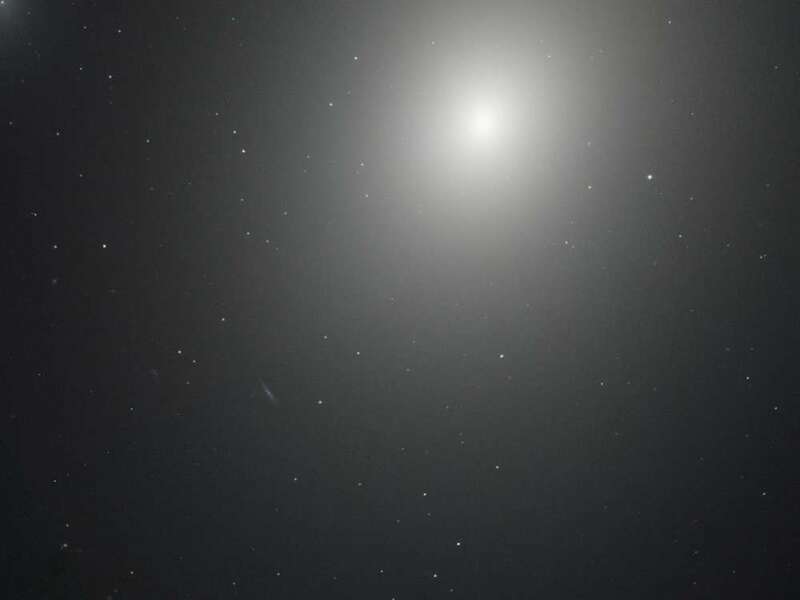 Some objects have required multiple exposures from Hubble to capture the entire object, such as the Andromeda Galaxy (M31), which required almost 7,400. 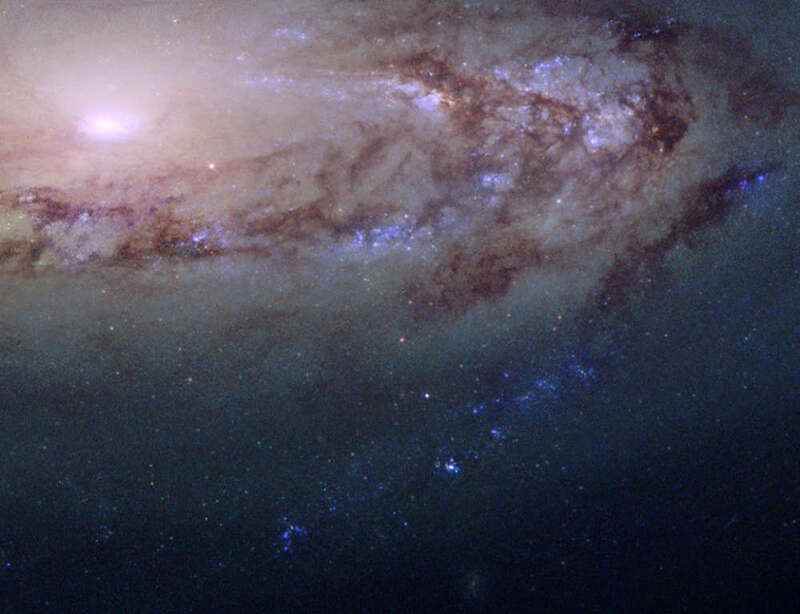 Using its infrared and ultraviolet filters, Hubble has also given us a whole new view at some of these amazing locales. 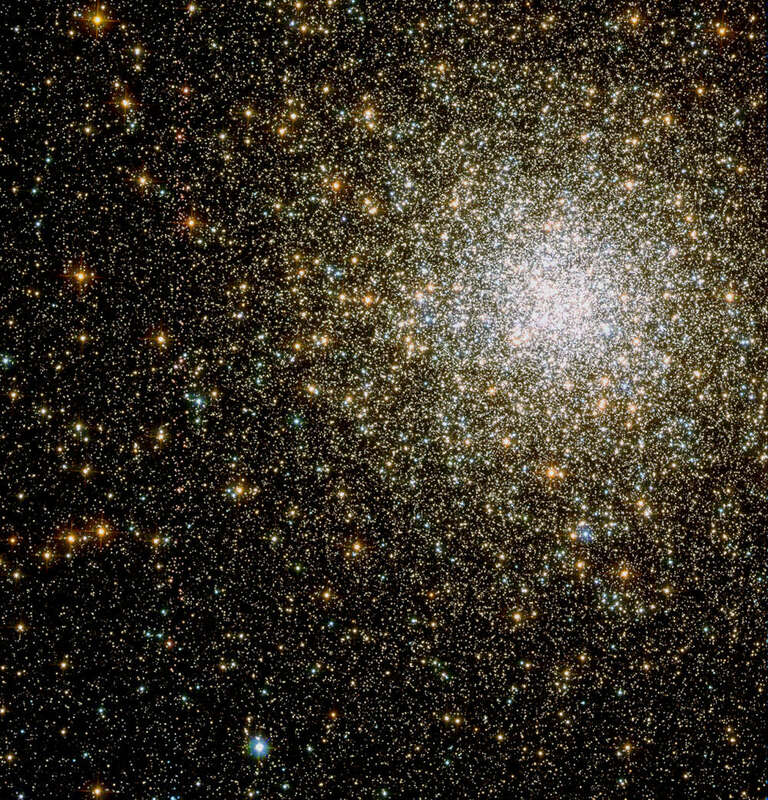 You can check out the 12 new images below, while you can also see the full Hubble Messier Catalog on Flickr.